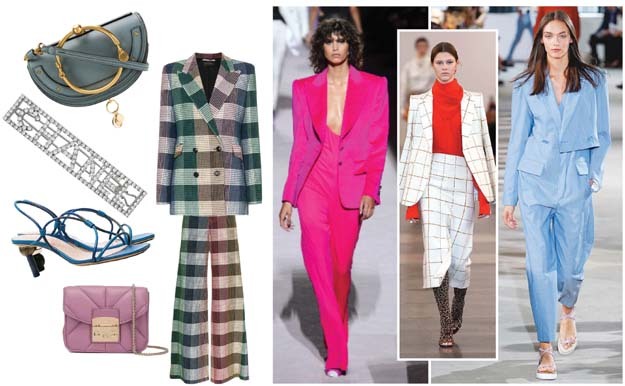 With fashion week around the corner, we’ve rounded up some of the fashion trends we’re hoping to see this season. From animal prints to pleated skirts, we are excited to see what fashion week brings us this season! Neon is a trend no one can ignore this season! Stay on trend with the latest craze of donning neon! Unleash your inner wild side with luxe animal prints! Layer it up for maximum impact and style! 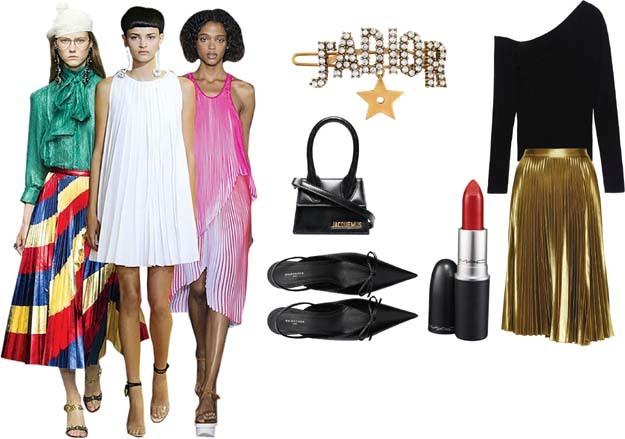 The chicest way to stand out this season; anything pleated! Power suits are not going anywhere! This fashion trend is the best way to look trendy and super stylish!